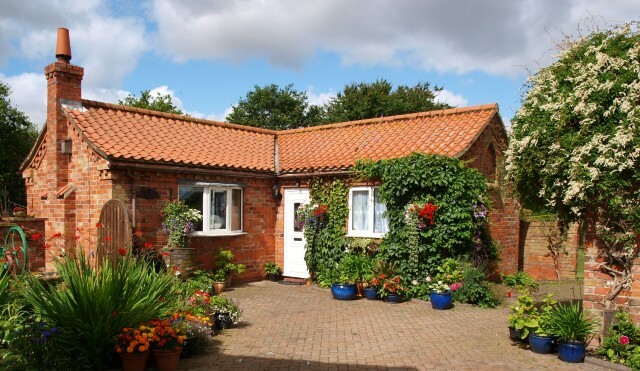 Dove Cottage is situated in a peaceful location between the sea and the Lincolnshire Wolds. An ideal place to get away from it all. The cottage is furnished to a high standard with an open fire in the living room and centrally heated throughout. The kitchen is fully fitted and has a dining table. The bathroom has a corner shower and a bedroom with fitted wardrobes. For further information please visit our website or telephone 01472 388520 and speak to June. R/O Sedgbeck, West End Lane, Marshchapel, Grimsby, DN36 5TN.